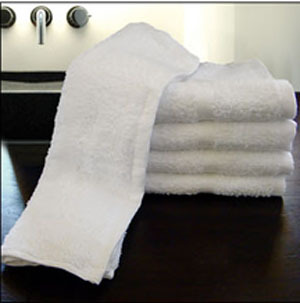 TowelsOutlet.com - 25x52 Bath Towels, 10.5 Lbs per Dz. Pack of 48 per case. White. 25x52 Bath Towels, 10.5 Lbs per Dz. Pack of 48 per case. White. 25x52 Bath Towels. Comes in a case of 48 pieces. Weight of 10.5 Lbs per Dz. Made out of 100% Cotton. Available in White ONLY.